Das Buch bietet eine Mischung aus interessanten Gesprächen und Fotografie. Gleich zu Beginn schwelgen Pharell und Jay-Z in Erinnerung über die Zeit Mitte der Neunziger und Grunge und Kurt Cobain. Interessant sind auch die Interviews mit dem Komponisten Hans Zimmer, dem ehemaligen Astronaut Buzz Aldrin oder Kanye West. 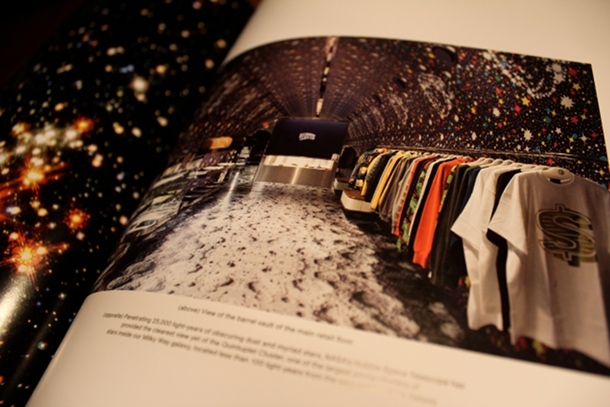 “Places and Spaces I’ve Been” bietet viel Fotografie aus der Anfangszeit von Neptunes/NERD mit sowohl Pressematerial als auch Fotos ihrer Liveshows. Einen großen Teil des Buchs nimmt auch die Zeit der Gründung von Billionaire Boys Club (BBC) und IceCream ein über welche Pharell mit seinen Partner NIGO und Toby Feltwell diskutiert. Die Stores in Tokyo, Hong Kong und New York werden vorgestellt sowie einige Teile der Brandgeschichte. Weitere Interviews und Beiträge gibt es von Zaha Hadid, Shae Haley, Chad Hugo, Masamichi Katayama, Ambra Medda, Takashi Murakami, Loïc Villepontoux, Anna Wintour, Ian Luna und Lauren A. Gould. Redefining cool for a new generation, Pharrell Williams is a creative force, using music, fashion, and design to express his distinctive style. 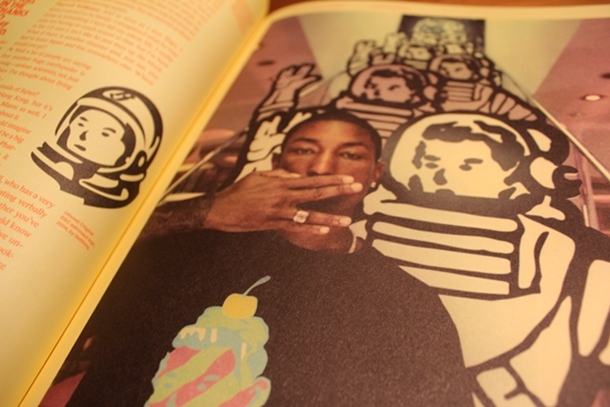 Originating at the crossroads of art, design, popular culture, and street savvy, Pharrell Williams’s output is unique. By playing off different disciplines—namely music, fashion, street art, and design—and using each as an element in the other, Pharrell has redefined the role of the contemporary recording artist, blazing a trail for other musicians and prominent cultural figures. 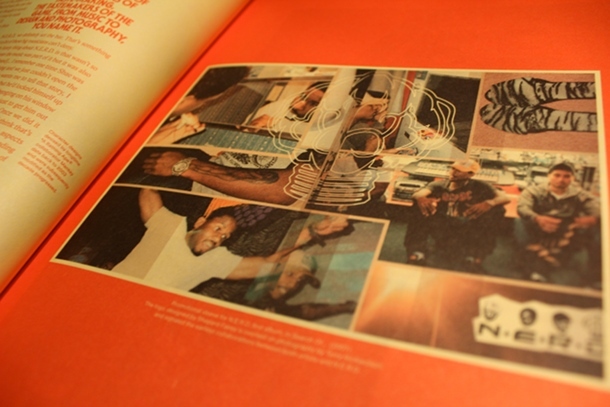 Illustrated with lavish photography, this book also explores his musical career in depth, charting his many projects from his production team The Neptunes, to the band N.E.R.D., and his collaborations with friends Kanye West, Jay-Z, Snoop Dogg, and other hip-hop royalty. 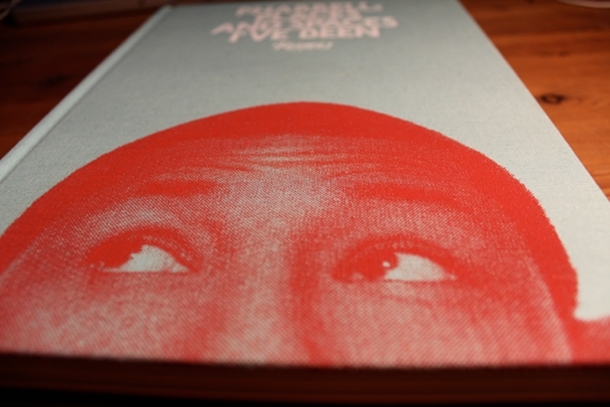 This unprecedented volume documents Pharrell’s prolific body of work and his contribution to contemporary culture. In his own unique graphic language, he details his extensive creative pursuits, including clothing lines, jewelry, and accessories designs for Louis Vuitton, furniture and other product design, limited-edition toys, graphic designs, skate graphics, and collaborations with Moncler, Marc Jacobs, the artist KAWS, and with architects Zaha Hadid and Masamichi Katayama/Wonderwall.